Al-Qur`an the main source of the Islamic faith, is a book believed by Muslims, to be of completely Divine origin. 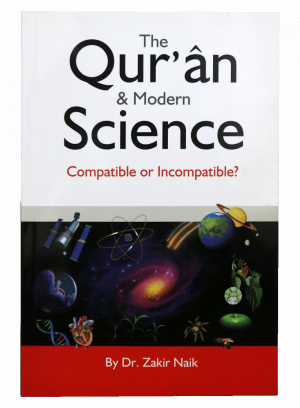 Muslims also believe that it contains Divine guidance for all humankind. Since the message of the Qur`an is believed to be at all times, it should be relevant to every age. Does the Qur`an pass this test? 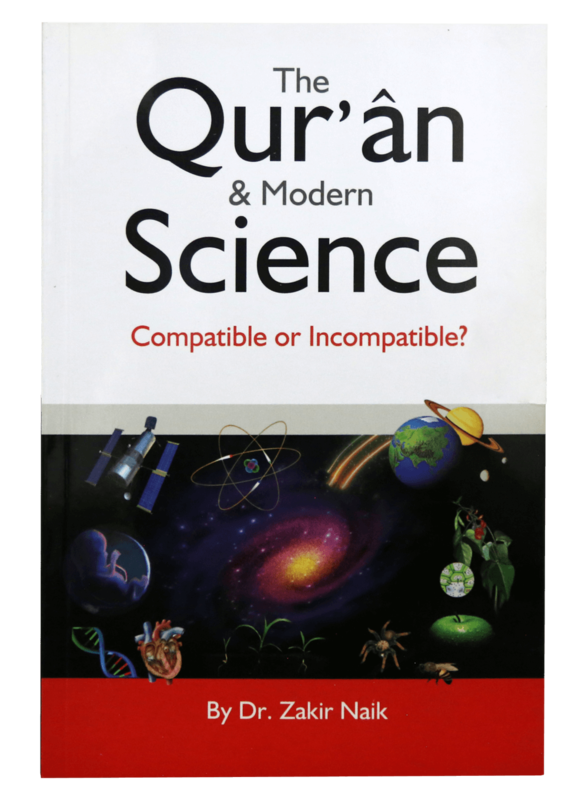 In this booklet, I intend to give an objective analysis of the Muslim belief regarding the Divine origin of the Qur`an, in the light of established scientific discoveries. There was a time, in the history of world civilization, when `miracles`, or what was perceived to be a miracle, took precedence over human reason and logic. But how do we define the term `miracle`? A miracle is anything that takes place out of the normal course of life and for which humankind has no explanation. However, we must be careful before we accept something as a miracle. An article in `The Times of India`, Mumbai, in 1993 reported that `a saint` by the name `Baba Pilot` claimed to have stayed continuously submerged under water in a tank for three consecutive days and nights. However, when reporters wanted to examine the base of the tank of water where he claimed to have performed this `miraculous` feat, he refused to let them do so. He argued by asking as to how one could examine the womb of a mother that gives birth to a child. The `Baba` was hiding something. It as a gimmick simply to gain publicity. Surely, no modern man with even the slightest inkling towards rational thinking would accept such a `miracle`. If such false miracles are the tests of divinity, then we would have to accept Mr. P.C. Sorcar, the world-famous magician known for his ingenious magical tricks and illusions, as the best god-man. A book, claiming Divine origin, is in effect, claiming to be a miracle. Such a claim should be easily verifiable in any age, according to the standards of that age. Muslims believe, that the Qur`an is the last and final revelation of God, the miracle of miracles revealed as a mercy to humankind. Let us therefore investigate the veracity of this belief.